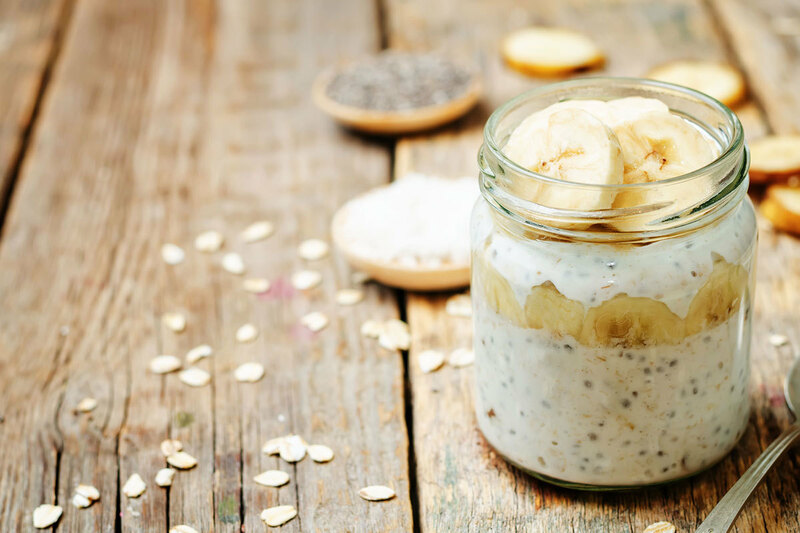 Despite their tiny size, chia seeds are among the most nutritious foods on the planet. They are loaded with fiber, protein, Omega-3 fatty acids and various micronutrients. In a medium bowl, mash the banana until soft enough to stir. Cover and put in the fridge overnight (or at least two hours). The next morning, top with your favorite berries, and head out the door! From Chef Carl Thorne-Thomsen, owner of Story in Prairie Village, KS. These salty and sweet bars make a delicious dessert or satisfying snack for after school or after a workout.